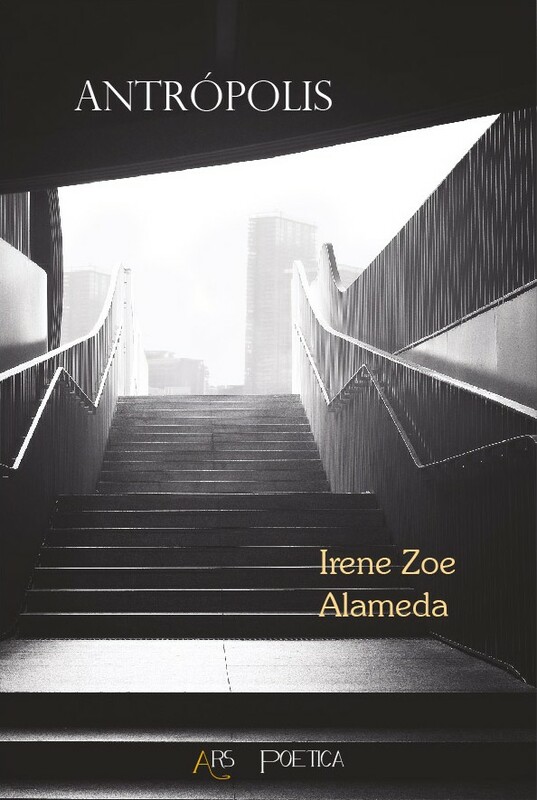 Author of "Últimos días de Warla Alkman", "Sueños itinerantes" and "Artista y criminal"
Irene Zoe Alameda writes indistinctly in Spanish and English. That bilingualism, which in poetry does not stop being exceptional, reaches an accomplished expressive balance in this book. The author knows that the word, when transferred to poetry, changes its meaning, acquires its most secret meaning. Something that can even be seen in those poems in prose included in Anthropolis, which add to the general character of the book a new investigative nuance. From this hypothesis, Irene Zoe Alameda goes looking for poetic equivalences to the lived facts, thus obtaining a unitary set of poems where the reflective accent and the narrative tonality merge into a tense confidential language.